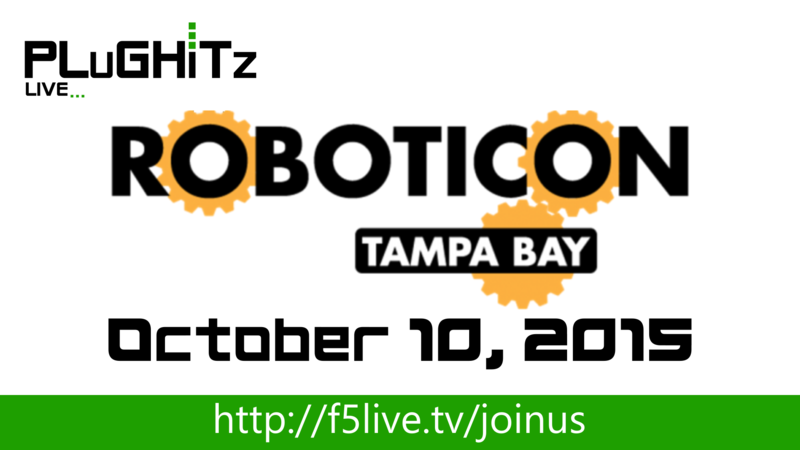 This week, we're at ROBOTICON Tampa Bay 2015. ROBOTICON is a FIRST Robotics showcase competition involving teams from Junior FIRST Lego League (Jr. FLL), FIRST Lego League (FLL), FIRST Tech Challenge (FTC) and FIRST Robotics Competition (FRC). Scott and Daniele talk with members of teams, program partners, sponsors and organizers.